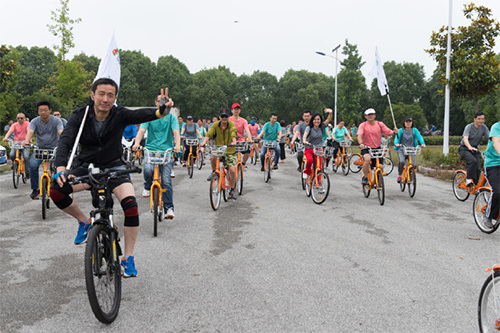 On 10 June, Changshu Electric Power organized an eco-friendly bike ride with the theme of "Devote Myself to Build a Beautiful China" around the lake. 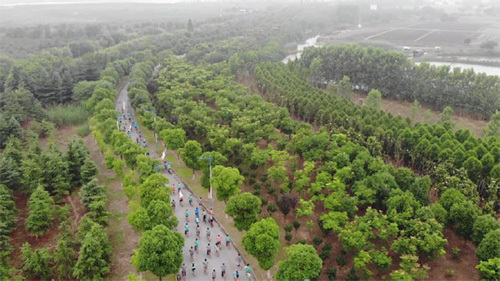 Over 200 employees from Changshu Electric Power participated in the event voluntarily, putting a healthy, environmentally-friendly and low-carbon lifestyle into practice. 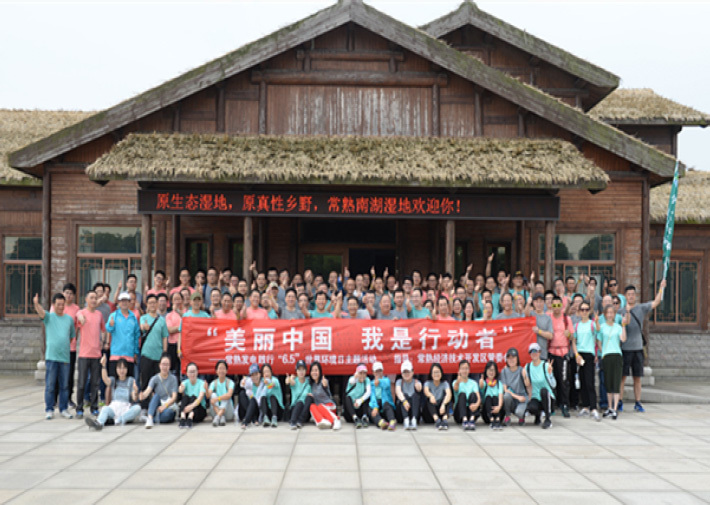 The event aimed to encourage employees to use public transport for travelling as possible as they can and bear in mind the environmental protection concept.